A revolutionary 12-month coaching program that will transform every aspect of your life from the inside out! A 12 Program Full Transformation Package on Personal Self-Mastery. Do you have trouble keeping your New Year Resolutions? Do you swear up and down that this year will be different? That you will improve your relationships, work life balance, save money, and finally lose the weight? 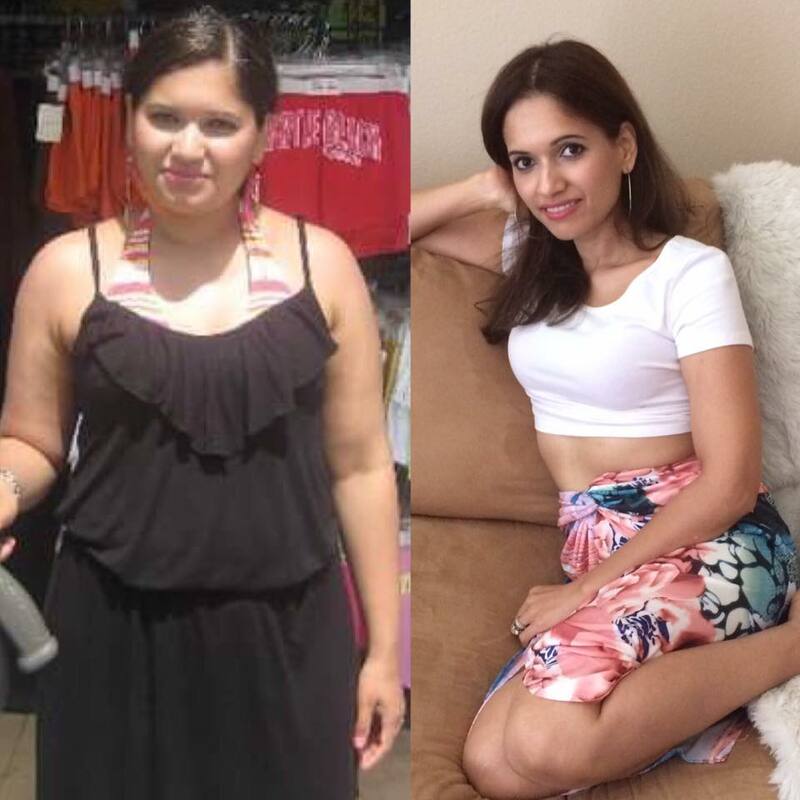 The picture on the right is of me at 36 after having my 3 beautiful children. I used to do that to! Every year, I would set a bunch of goals that would be long forgotten by February. I finally decided to get serious and devote one chuck of time to each of my goals. One by one things started changing! I lost over 70 lbs. by changing my diet. Even started lifting weights and got in the best shape of my life. Took control of my home life, finances, and started a successful home-based business. I aroused my husband’s passion and attraction towards me after 9 years of marriage and so much more! All while helping thousands of women just like you take back control of their mindset, health, marriages, and happiness! I have developed A revolutionary 12-month coaching program that will transform every aspect of your life from the inside out! My High Value Feminine Goddess program will help you tackle every aspect of your life unlike all the forgotten new year resolutions of the past! Get a monthly themed coaching video, homework assignments, to do list, and challenges on the first of every month. You will have one month to focus and work on the goals and skills provided in that month’s theme. I will help you develop the skills needed focus and transform on that month’s theme and put it on cruise control as you gracefully move into the next area of your life. *Since this is a digital product there will no returns or refunds. A few of the Goddess Package Programs that are available to purchase separately.